Siân Davey, Janet Delaney, and Joe Nishizawa works on view at New York’s Aperture Foundation this September explore place and community. August 14, 2018–WeTransfer today announced Refocus, an exhibition at Aperture Foundation spotlighting three midcareer photographers who were provided grants by WeTransfer, which will be on display this September at Aperture in New York. Selected by a panel of judges convened by WeTransfer, including Alessia Glaviano, senior photo editor at Vogue Italia; Michael Famighetti, editor of Aperture magazine; and Yumi Goto, independent photography curator, the three photographers—Siân Davey, Janet Delaney, and Joe Nishizawa—received $10,000 grants to produce new work, all of which explores physical and psychological landscapes. New work by Siân Davey and Joe Nishizawa will debut at the exhibition, and a series from the 1980s by Janet Delaney will be exhibited for the first time in New York. Refocus will be on view September 10–September 26, with a celebratory reception on Tuesday, September 11. With a user base that overwhelmingly identifies as creatives and a file-sharing platform used to send digital imagery, WeTransfer is dedicated to serving photographers and spotlighting underrepresented groups in the community. Since its founding in 2009, WeTransfer has supported artists and creatives in a variety of ways, from providing them with free advertising space to commissioning new projects. Similarly, Aperture Foundation seeks to continually innovate in the ways the organization explores and enables new horizons in the discipline and supports the field. WeTransfer and Aperture’s partnership on this exhibition shines a light on a gap in funding that both organizations were seeking to address: support for midcareer photographic artists who have new and compelling perspectives to share. Siân Davey (United Kingdom, 1964) is a psychotherapist who, in the past five years, has returned to her roots in the fine arts to explore themes that have resonated throughout her life and career. This project, like much of her work, centers on her family, exploring psychological landscapes of those around her. Janet Delaney (United States, 1952) is a Bay Area photographer whose work balances on the intersection between fine art and the document. 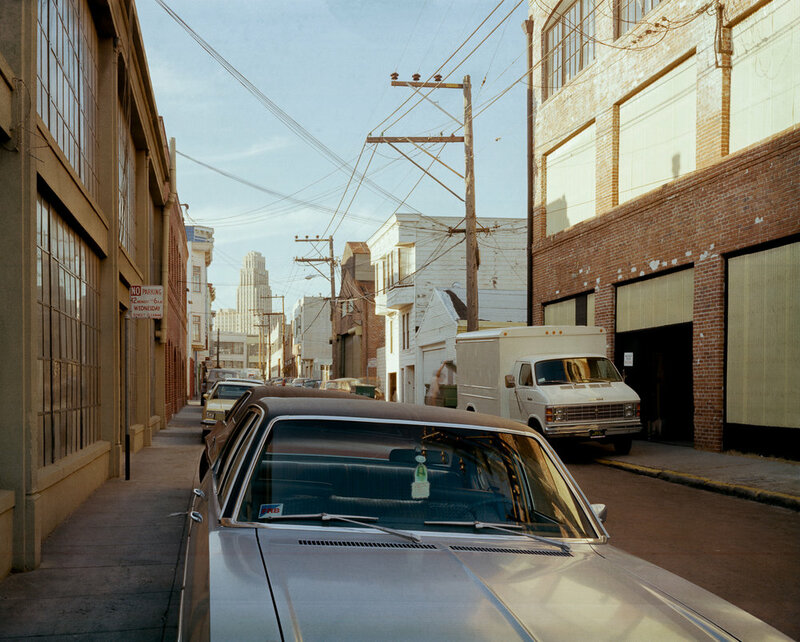 Most recently, she has been recording the rapid transformation of the SoMa district of San Francisco, an area that was the focus of her earlier photographic project, South of Market 1978–1986. Joe Nishizawa’s (Japan, 1967) work explores life and industry in contemporary Japan, especially in the aftermath of environmental disaster. 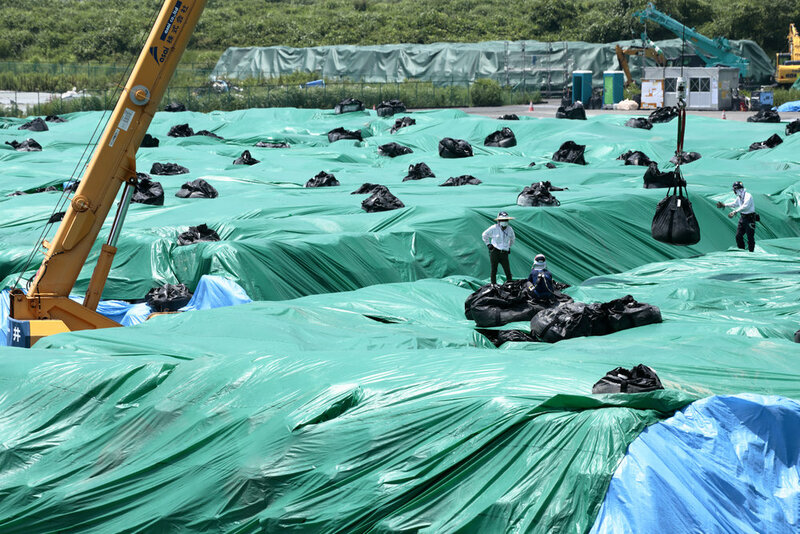 One of his most compelling series to date documents the nuclear plant in Fukushima before and after the 2011 disaster; his project in this exhibition will dive further into this process, documenting the research facility where nuclear waste is discarded. Following the Aperture exhibition in New York, the works of Joe Nishizawa, Siân Davey, and Janet Delaney will be presented on WeTransfer’s digital platform to engage a broader public of practitioners and enthusiasts around the globe. Images must appear in full color. Photographs may not be cropped, have text overlay, or be altered in any way without previous approval from Aperture. Images may not appear in any other fashion other than the one intended and agreed to. The photograph may not be used in any commercial manner. Texts may not be cut or be altered in any way without previous written approval from Aperture. Each photograph and each text must include relevant credits. This permission is granted subject to Client’s compliance with all of the foregoing terms. The client must assume all responsibility and liability in regard to this usage. 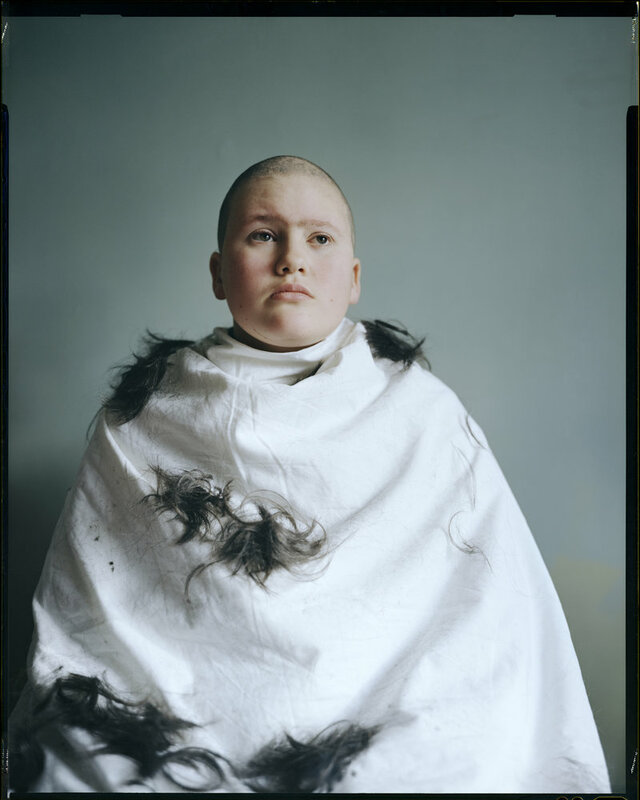 Following a career as a psychotherapist in private practice, British photographer Siân Davey launched a career in photography in 2014, drawing on her experiences as a physiotherapist and mother to inform her practice.. Her work is an investigation of the psychological landscapes of both herself and those around her. Her family and community are central to her work. Notable series include works that focus on the lives of her children individually, from an exploration of the experience of her daughter Alice, who has Down syndrome, to a documentation of the life of her teenage daughter Martha and her friends. She has been the recipient of numerous prizes, including the Taylor Wessing Photographic Portrait Prize and the Paris Photo–Aperture Foundation PhotoBook Award, and has been exhibited internationally, including at the Västerbottens Museum, Umeå, Sweden, and National Portrait Gallery, London. Born in Brighton in 1964, Davey has studied painting (Bath Academy of Fine Art, 1985) and social policy (University of Brighton, 1990) and, more recently, photography (Plymouth University, 2014 [MA] and 2016 [MFA]). 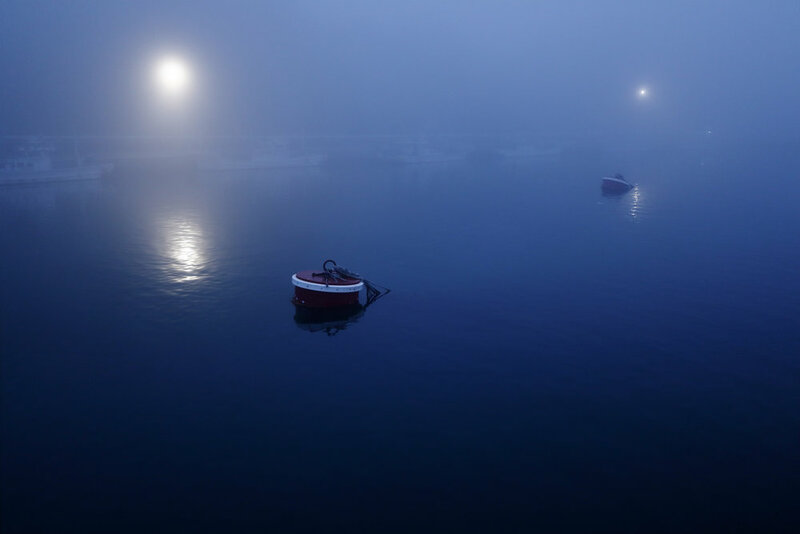 Janet Delaney is a photographer and educator based in Berkeley, California, whose work focuses on urban issues. 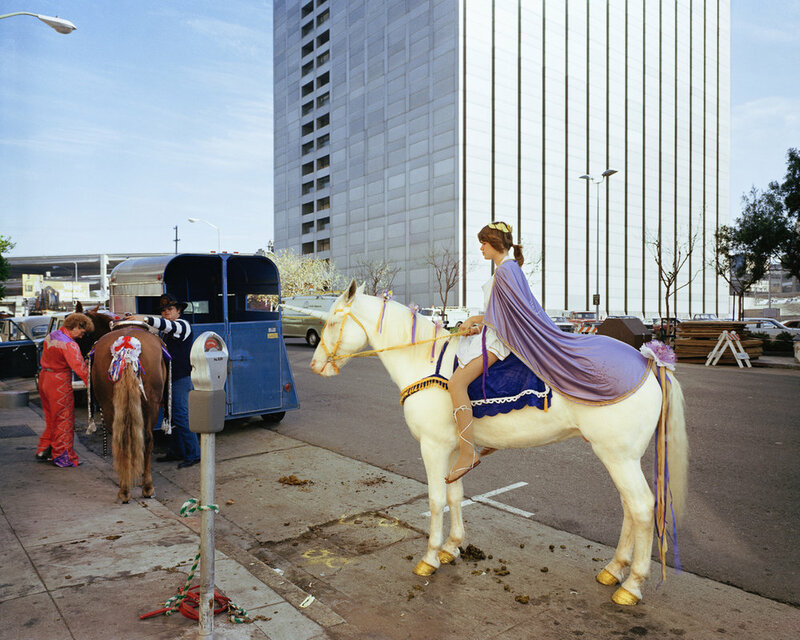 She is currently documenting the rapid transformation of the SoMa district of San Francisco, an area that was the subject of her earlier project, South of Market 1978–1986. Delaney has received a number of awards, including three National Endowment for the Arts grants and the Phelan Award. Her photographs are in California collections, such as the San Francisco Museum of Modern Art, de Young Museum, and Pilara Foundation, among others. Her work has been shown both nationally and internationally. Delaney received her MFA from the San Francisco Art Institute in 1981; she held the position of adjunct lecturer at the University of California, Berkeley, for over twelve years, and has taught in the undergraduate and graduate programs at the San Francisco Art Institute. Joe Nishizawa is a photographer living and working in Japan, focused on documenting the built environment, industry, and their effects on the natural landscape. For the last fifteen years, Nishizawa has documented steelwork factories and other construction sites, using his photographic practice to educate the public about the unseen industries that make our lives possible. After the nuclear disaster occurred on March 11, 2011, Nishizawa was compelled to document the reactor and the decommissioning efforts over time. He was granted access to the plant roughly once a month and has returned to photograph ever since. Nishizawa’s work has been published in eight books profiling and documenting the built environment in Japan.